Knorr Noodles and Alfredo Sauce, 4.4 Ounce -- 12 per case. 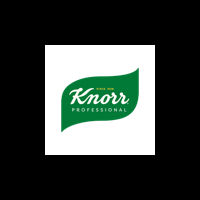 Knorr Butter and Herb Pasta Sides Noodle and Sauce, 4.4 Ounce -- 12 per case. Knorr Creamy Garlic Shell Italian Sides Noodle and Sauce, 4.9 Ounce -- 12 per case.